Let’s talk about your #bizgoals for a minute. Priority numero uno is reducing nasty surprises and making smart decisions…right? Basically, you need to predict the future. 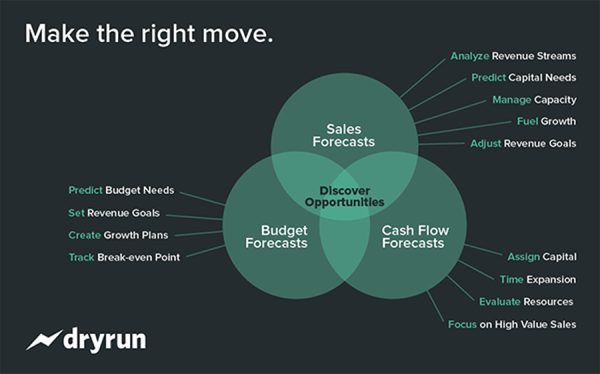 Dryrun is software used to forecast budget and cash flow along with projecting sales. This CFO-approved tool allows you to build, view, compare and change multiple what-if scenarios to stress test possible business decisions, avoid risks, protect income and grow your operations. You’ll be able to track invoices, bills, due dates, your ex’s every move, etc. 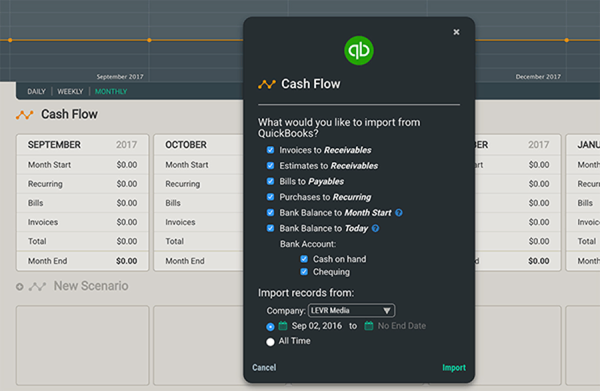 You can also import data from Pipedrive, Xero & QuickBooks Online… and make manual changes to this data too. When it comes to sales projections, never be left in the dark again. Identify highs, lows, and capacity issues so that you can adjust to reach maximum productivity and efficiency. 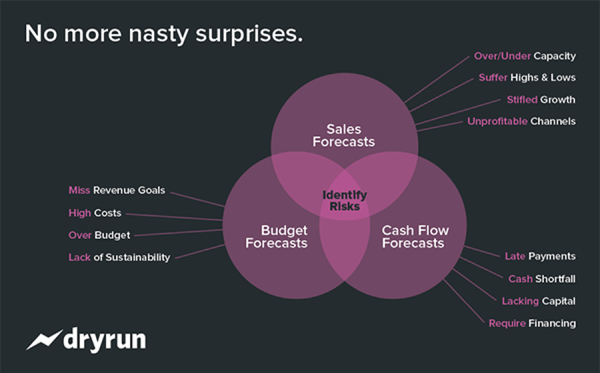 With all your data in front of you, Dryrun helps you assess your risks and grow. If we told you that you could (basically) tell the future with Dryrun for $588/year, there’s no doubt that you’d jump on it. Anyway, my dear Sumoling, we have gotten you LIFETIME access to Dryrun for just $39! Start seeing into the future now. Click here to get lifetime access to Dryrun! 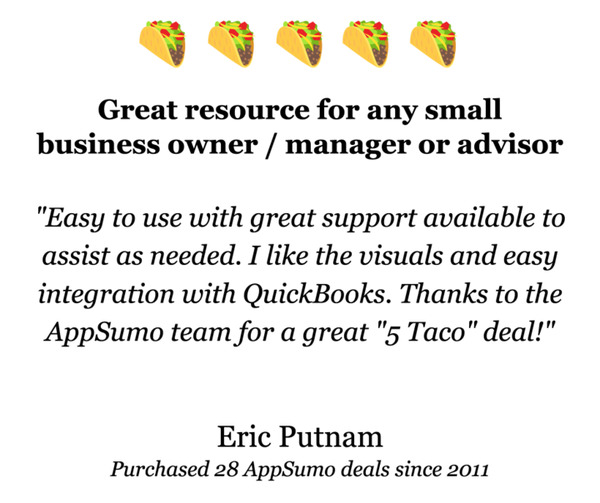 Your accountant loves reports, but reports only look backward. 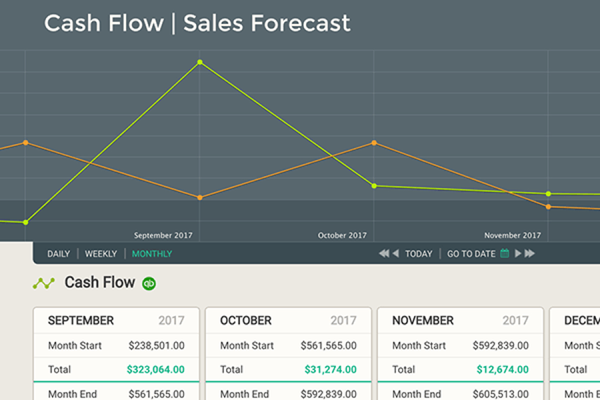 Dryrun allows you to visualize and manage your cash flow, forecast sales, discover down to the dollar how much you need to stay afloat with your budget. No more paralysis by analysis by quickly modeling and comparing scenarios so that you know your options and make the best decisions. No more missed payments. Track full and partial payments, with notifications whenever a payment is missed. Clear and Meaningful Visuals. 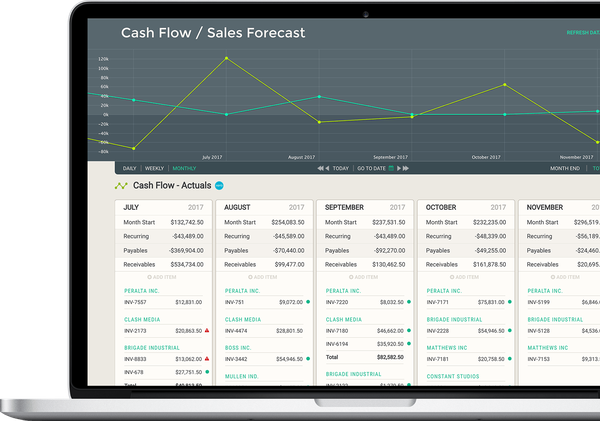 Use Dryrun’s straightforward, easy-to-understand graph and beautiful UI help you understand and leverage your business financials. No fear of new software here. Forecasting. By understanding the ‘big picture’ of practical forecasting: cash flow, sales and budget. Collaboration. With partners, advisors, and colleagues with simple, straight sharing of your forecast. Integration. Connect Xero, Quickbooks, and Pipedrive to keep data up-to-date and accurate. Without taking any time on your end. Confidence. That comes with accurate, data-driven, easy to understand forecasts and scenarios. Dryrun is your key to making — and feeling great about — big financial decisions. And this deal is your key to doing so for a fraction of what you should be paying. Make the wise financial decision and get this deal now. Get lifetime access to Dryrun right here!